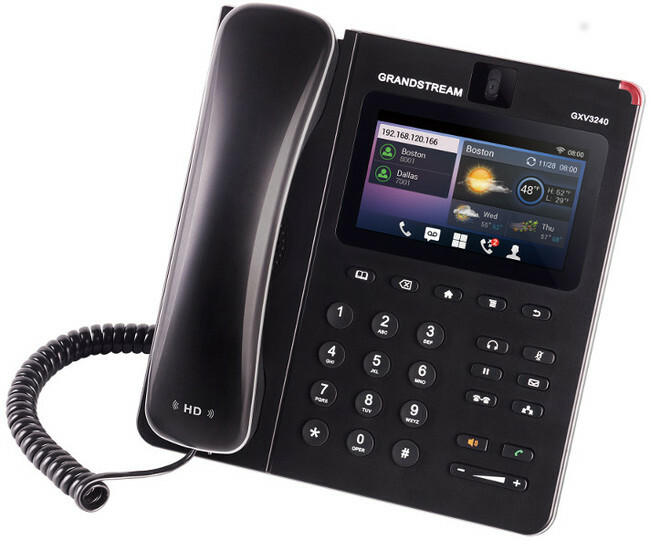 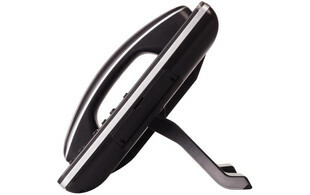 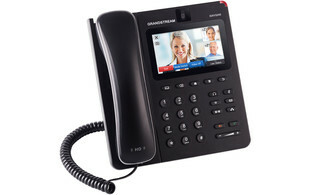 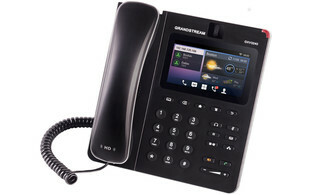 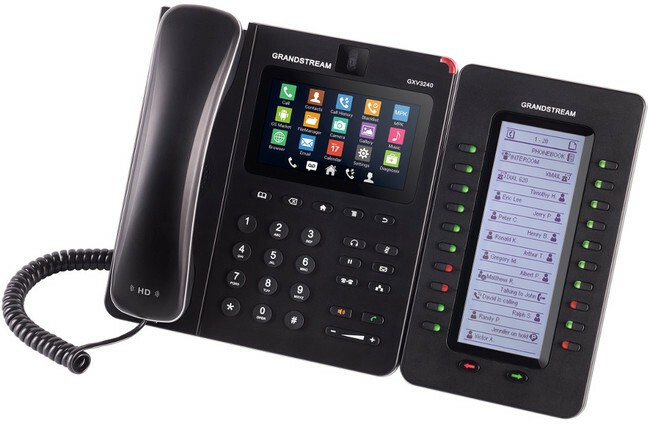 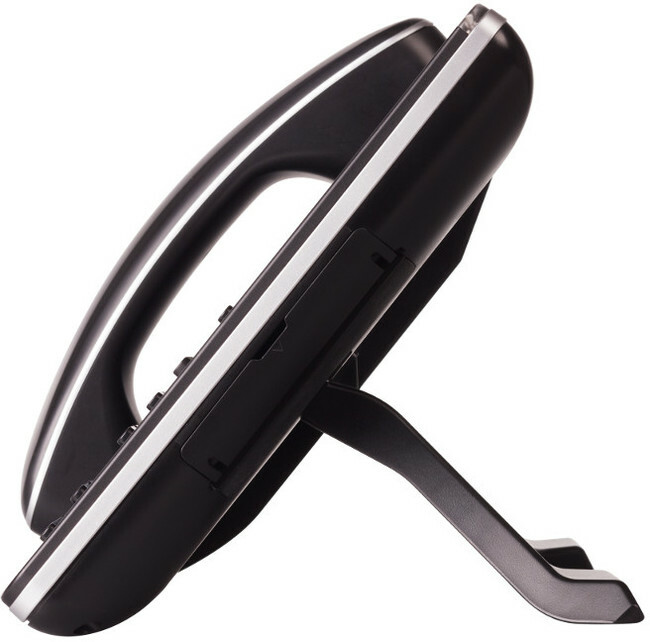 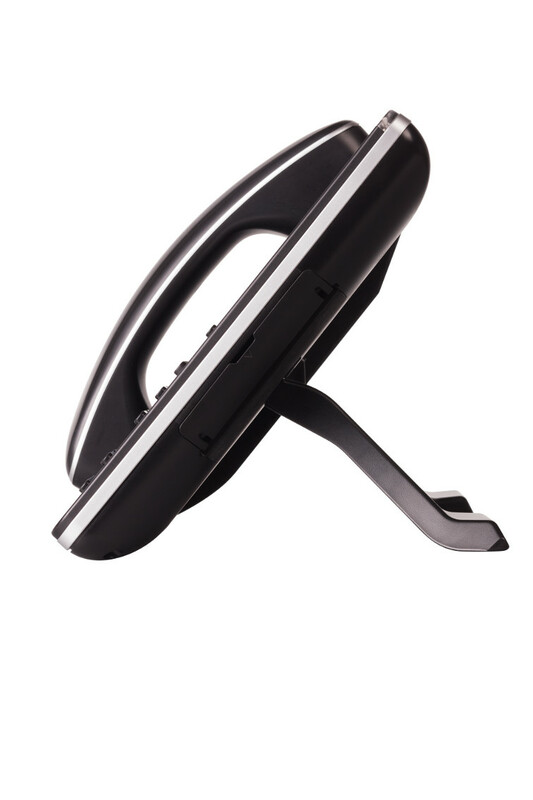 The Grandstream GXV3240 is a revolutionary 3-in-1 device. 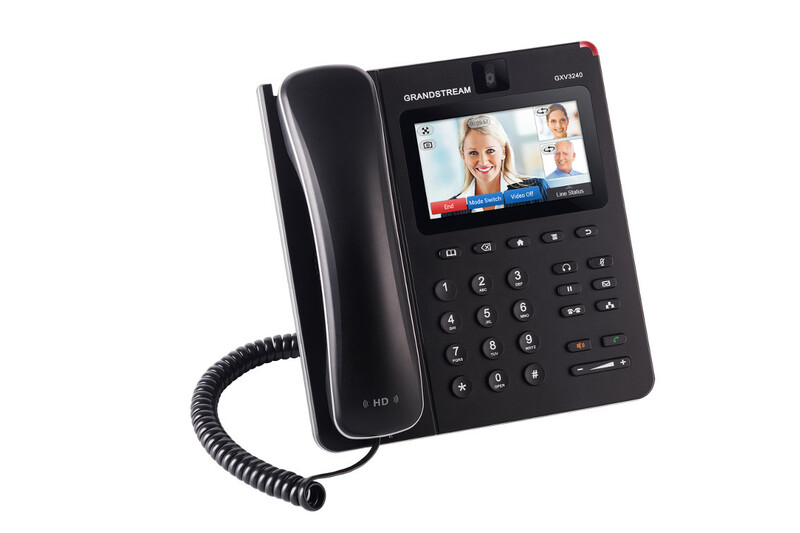 Designed to run on the Android platform, it combines a 6-line IP video phone with a multi-platform video conferencing solution. 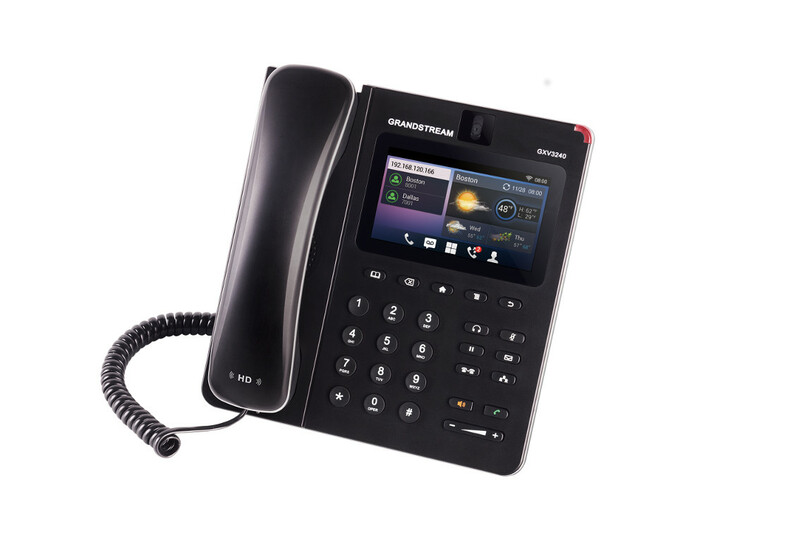 Featuring dual Gigabit Ethernet ports, a built-in web browser and HD audio and video, the GXV3240 offers an all in one communications solution. 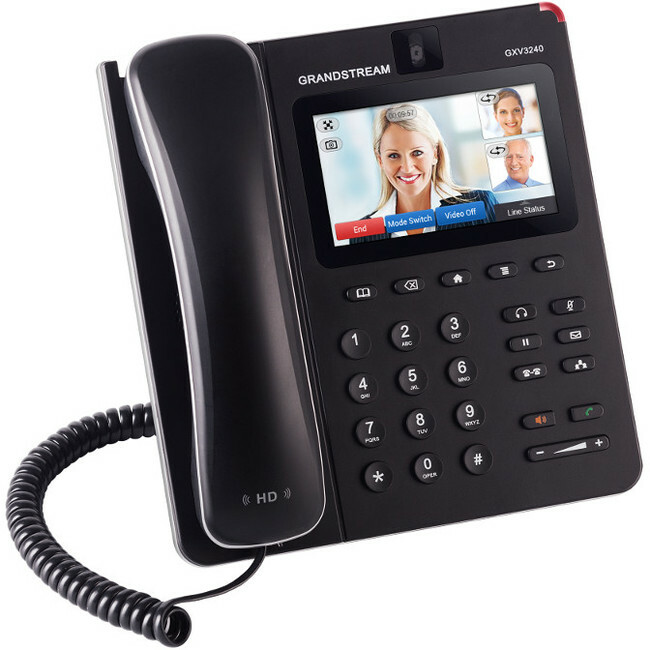 With full access to the Google Play StoreTM, users are able to access many popular productivity enhancing applications such as Skype for Business and Microsoft Lync. 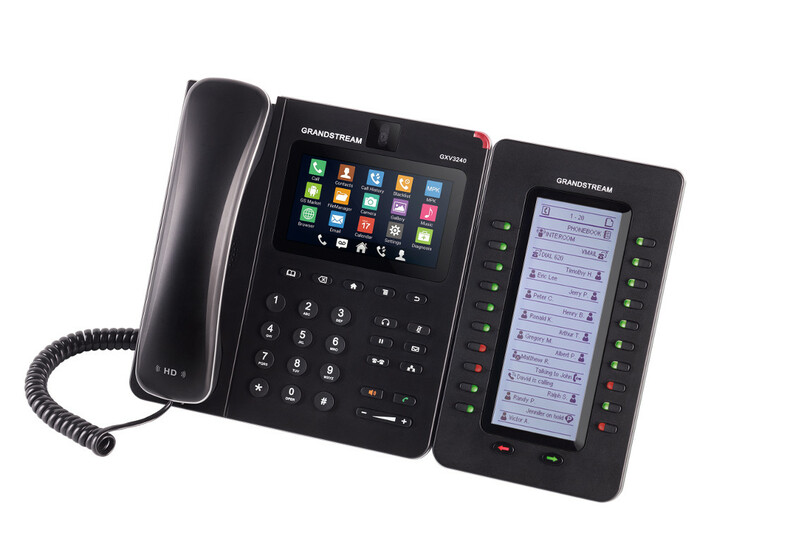 For added functionality, the GXV3240 is also compatible with up to 4 GXP2200EXT extension modules, offering users the option to enhance their systems.